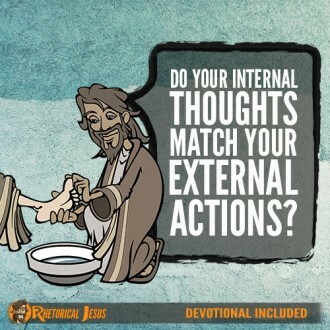 Do your internal thoughts match your external actions? 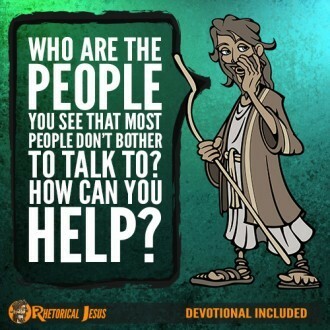 Who do you think is the greater? 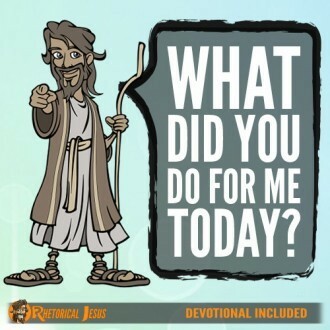 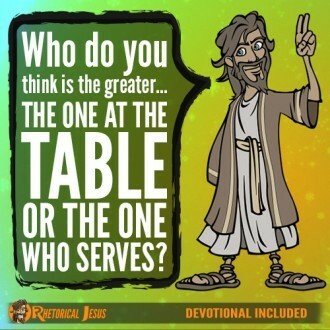 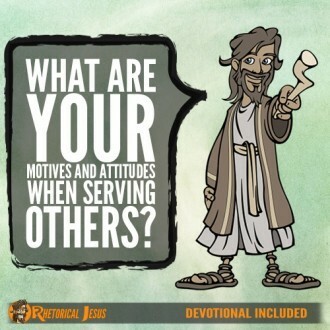 The one at the table or the one who serves?